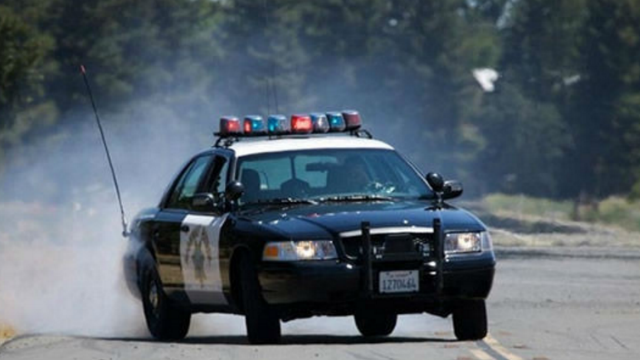 One person was killed when a pickup truck and motorcycle collided on a rural highway west of Escondido, officials said. The crash involving a Ford pickup and a BMW motorcycle happened shortly before 4:15 p.m. Wednesday on Harmony Grove Road near the Elfin Forest Recreational Reserve, California Highway Patrol Officer Tommy Doerr said. One person died as a result of the collision, Doerr said. No details about the victim were immediately available. CHP officers were investigating the circumstances of the crash.